In 2017, the European Parliament and the EU Council adopted a new regulation regarding the import of so-called conflict minerals. These new set of new regulation will take effect in 2021: importers from the EU have until then to put a due diligence system in place. The EU Conflict Minerals Regulation was designed to stem the trade in 3TG minerals: tin, tantalum, tungsten and gold. These four minerals have a high risked of being mined with forced labor or fund armed conflicts. 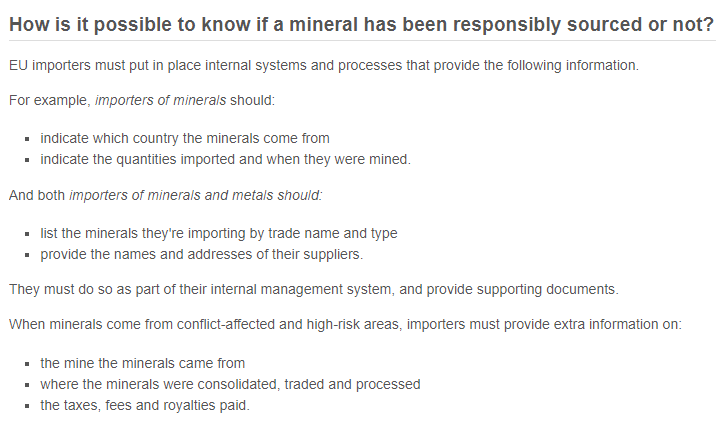 Importers of these minerals have to comply with and report on supply chain due diligence obligations. Since the supply chains of minerals are so complex, any company in the EU mineral industry needs a good software solution. To ensure traceability and supplier origin, you will need more then or an Excel document (let alone pen and paper). ChainPoint was designed with this in mind. Our software ensures data quality, security and makes the sharing of data easy. 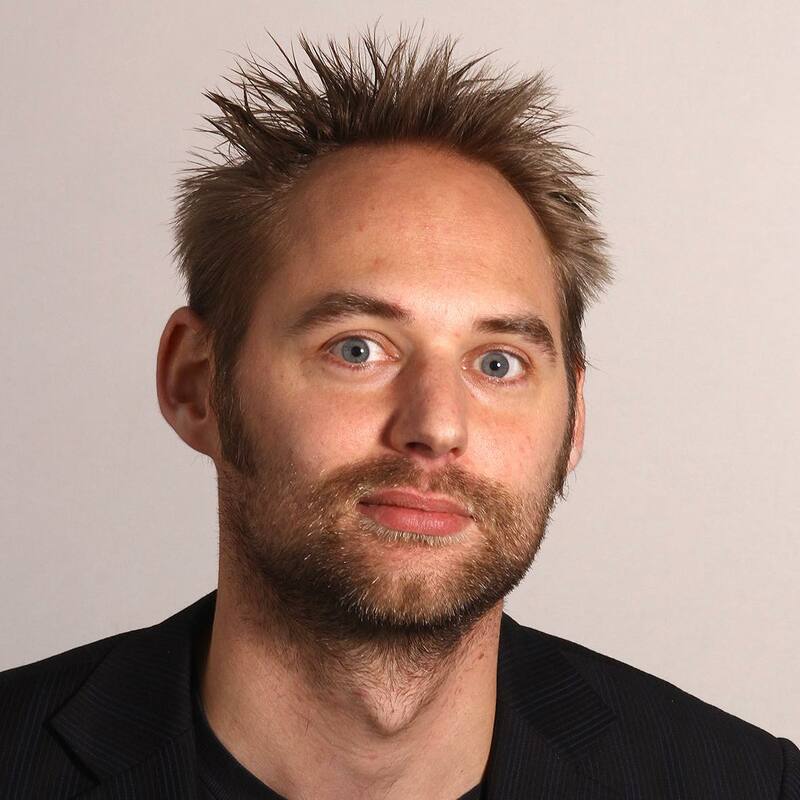 Or software makes it possible to gain insight in your supply chain, and combine this with risk assessment, audit management, reports and analytics. In our solution paper on conflict minerals, we share how software can help companies can reduce the risk of conflict minerals in their supply chain in great detail.